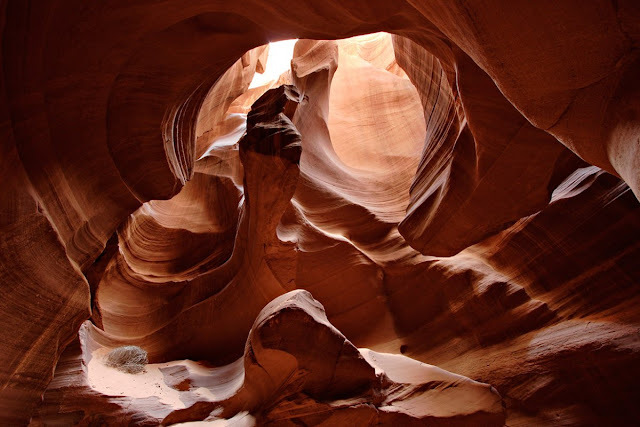 Antelope Canyon is the most photographed canyon in the American Southwest. It was formed by flash-flooding and erosion, which gave the rock its smooth, wave-like texture. 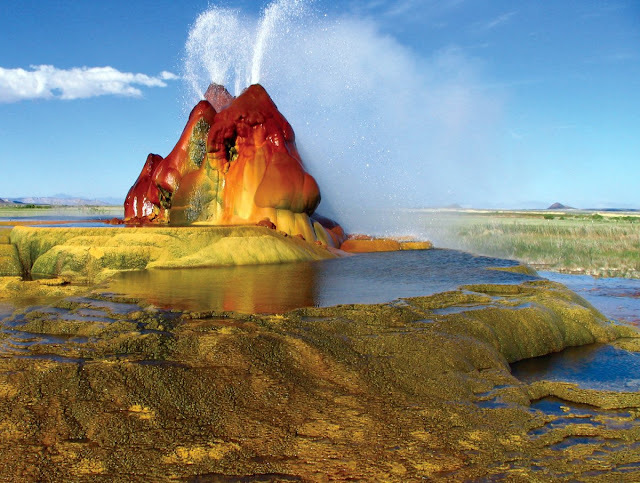 Fly Geyser is less famous tourist attraction that was accidentally created in 1916 during a well drilling, Water heated by geothermal energy creating the multi-colored mount. 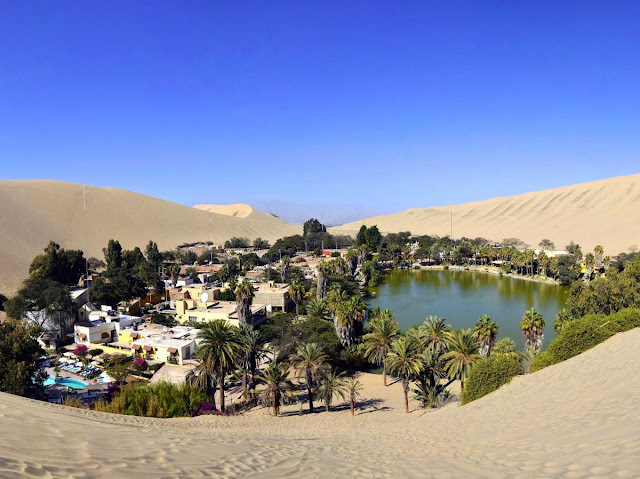 Huacachina is a literal oasis in the Peruvian desert. 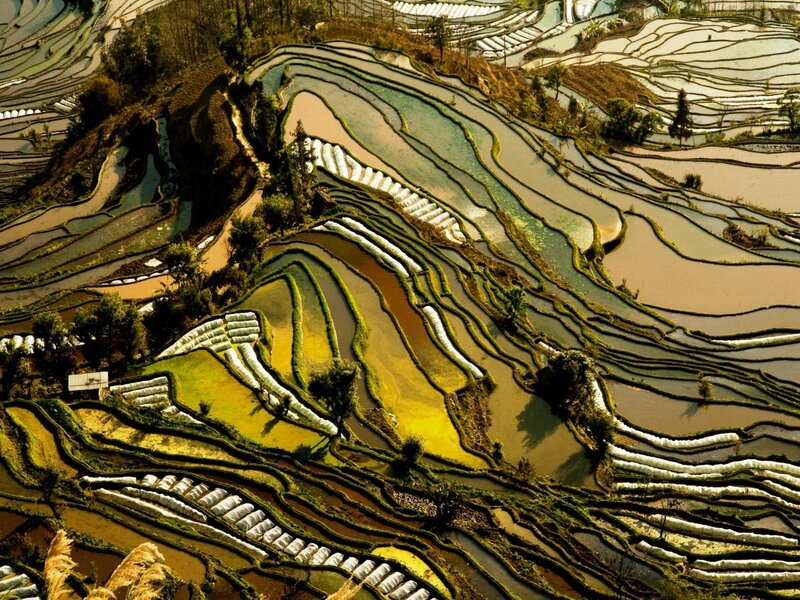 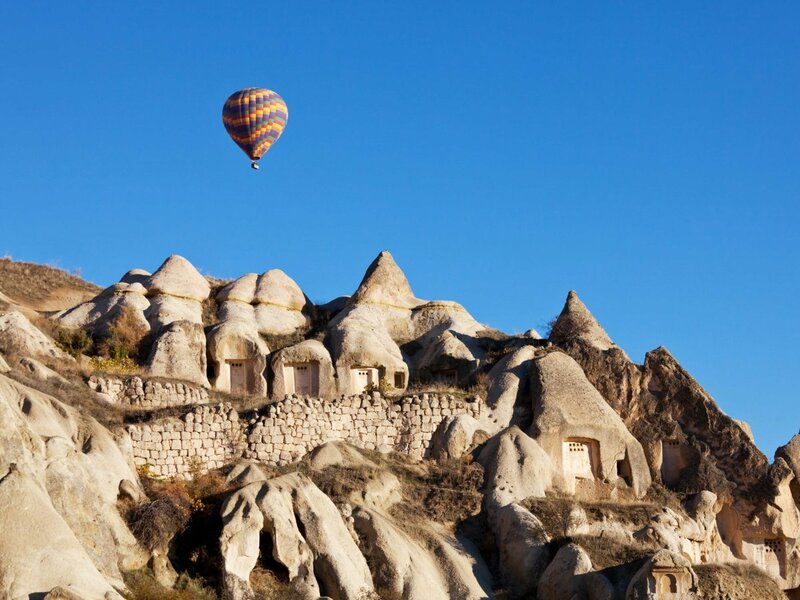 It's a resort town built around a small, natural lake in the Southwestern Ica Region. 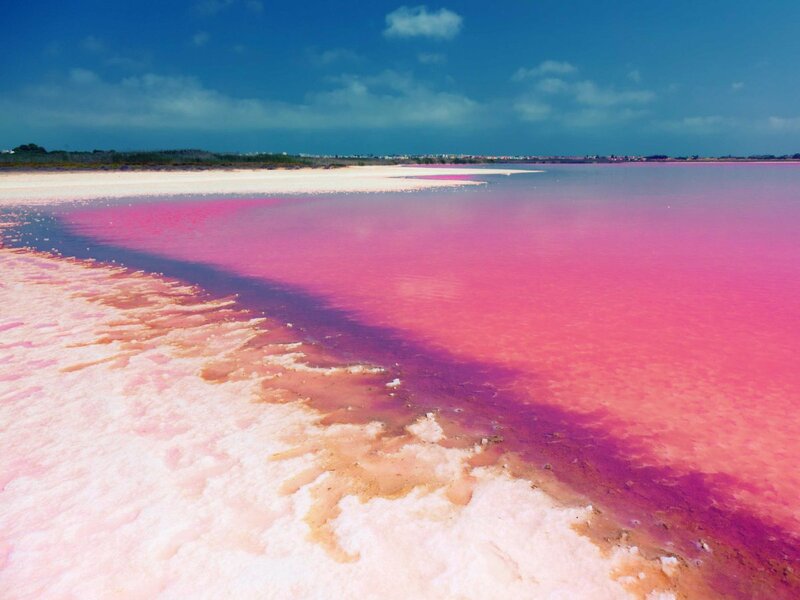 In southwest Spain lie two salty and very pink lakes called Las Salinas de Torrevieja. 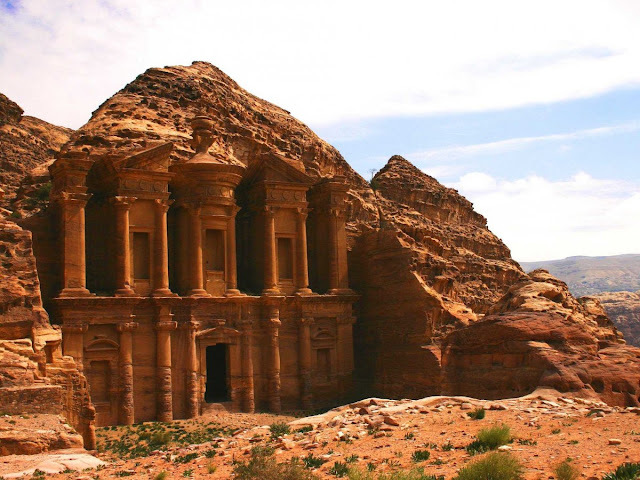 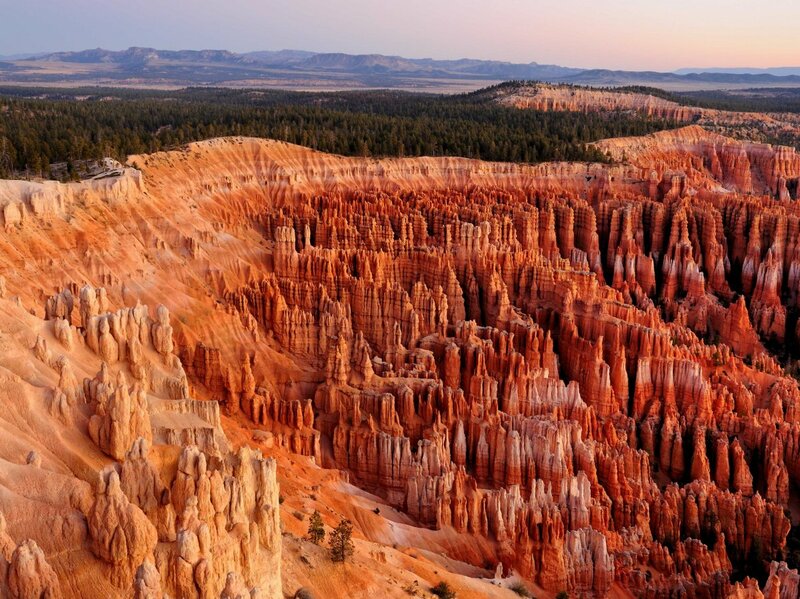 The color is caused by algae that releases a red pigment under certain conditions. 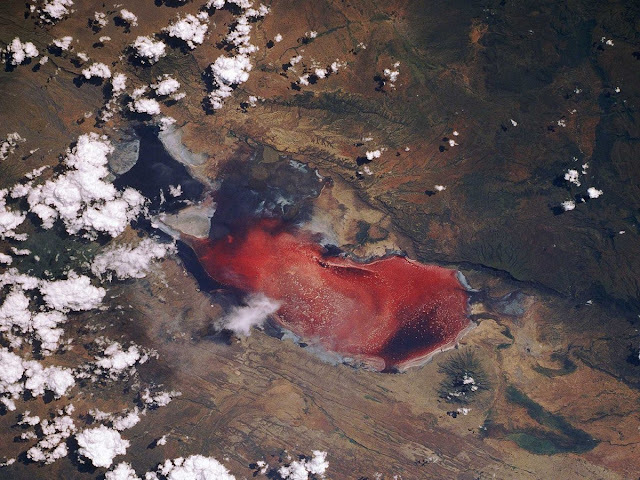 Lake Natron in Tanzania is famous for its deep red hue, part of the East African Rift Valley, and gets its color from the algae that live on salt in water from nearby volcanoes. 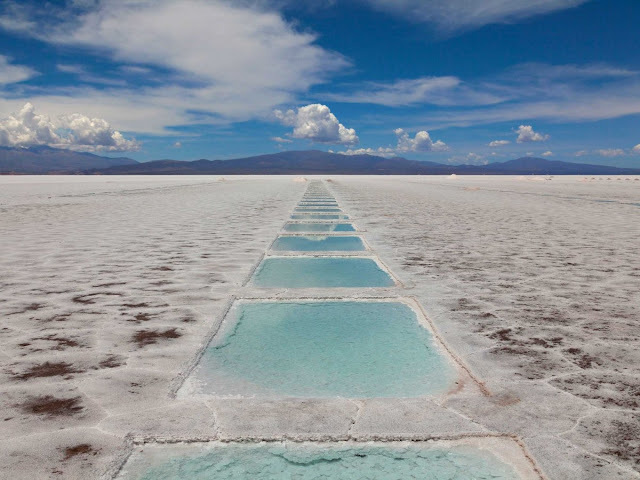 Las Salinas Grandes is a massive salt desert in Argentina. The 2,300-square-mile field is filled with pools of water created by mining companies that harvest salt there. 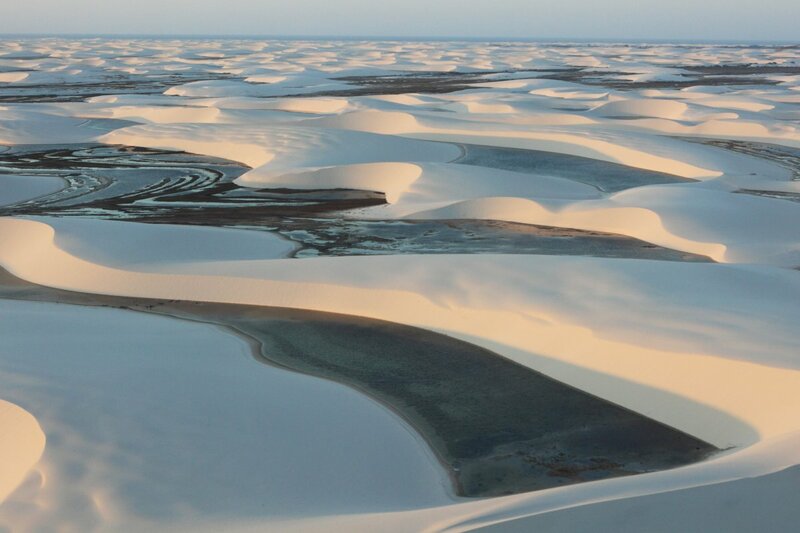 Lencois Maranhenses Sand Dunes of Brazil look like average sand dunes, and valleys are filled with water since the low-lying lands often flood during the wet season. 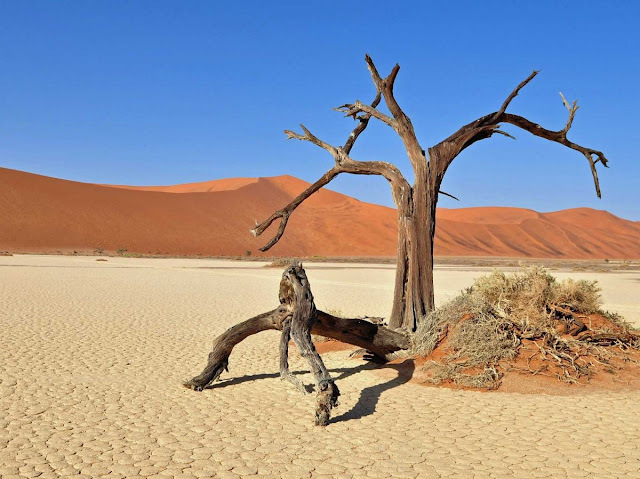 Namibia's Dead Vlei, or dead marsh, is surrounded by the highest sand dunes in the world and dotted with dead trees more than 900 years old. 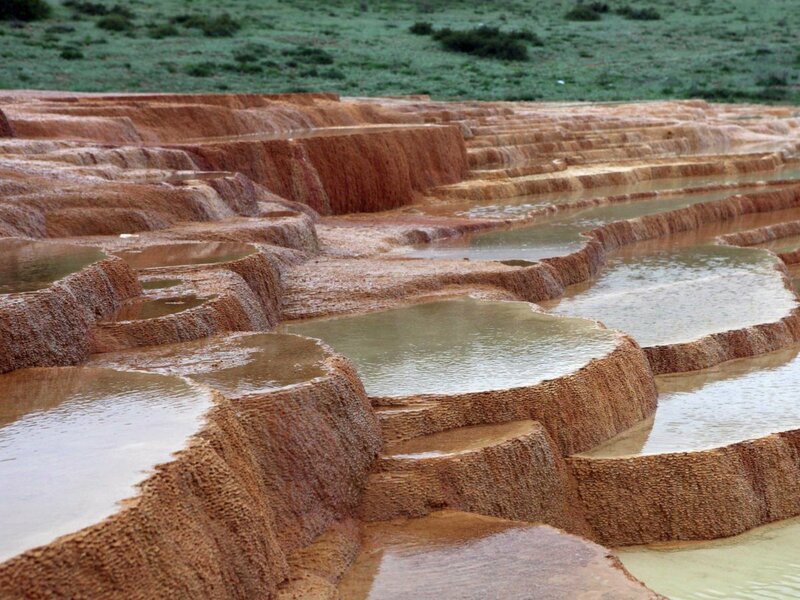 Naturally formed staircase Badab-e Surt, 2 mineral hot springs deposited carbonate minerals on the mountain, leaving behind pools of water and naturally-formed steps. 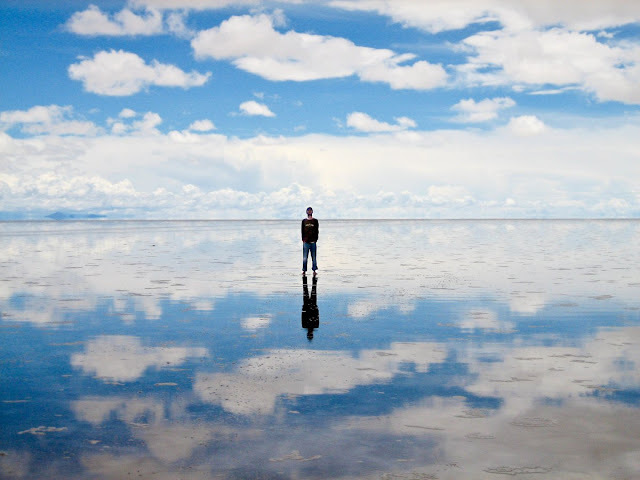 Salar de Uyuni salt flats in Bolivia are covered in a thin layer of water, creating surreal reflections of the sky. 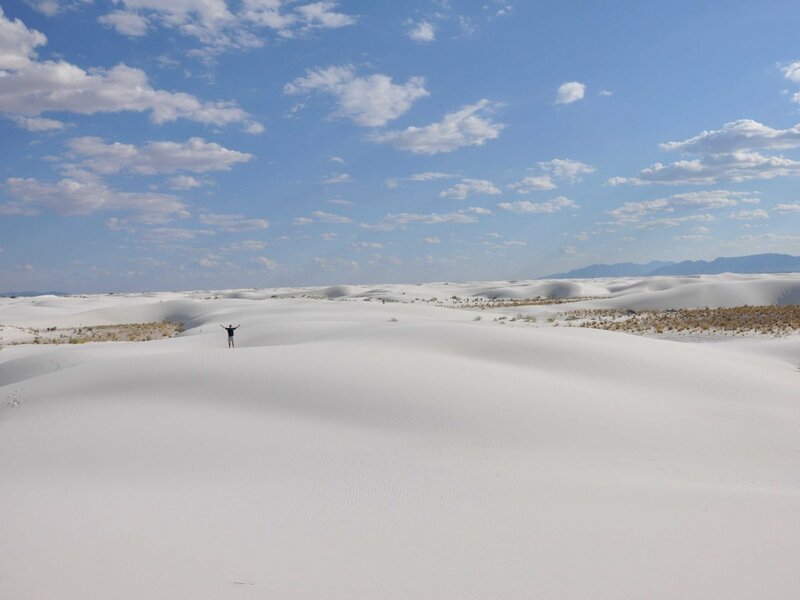 The Crystal Caves of Naica, in Mexico, were discovered in 2000. 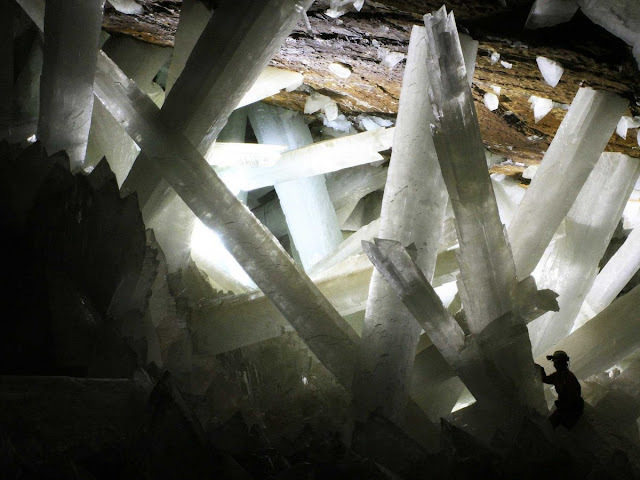 The immense crystals are believed to have grown for about 500,000 years due to the chamber's unique conditions. 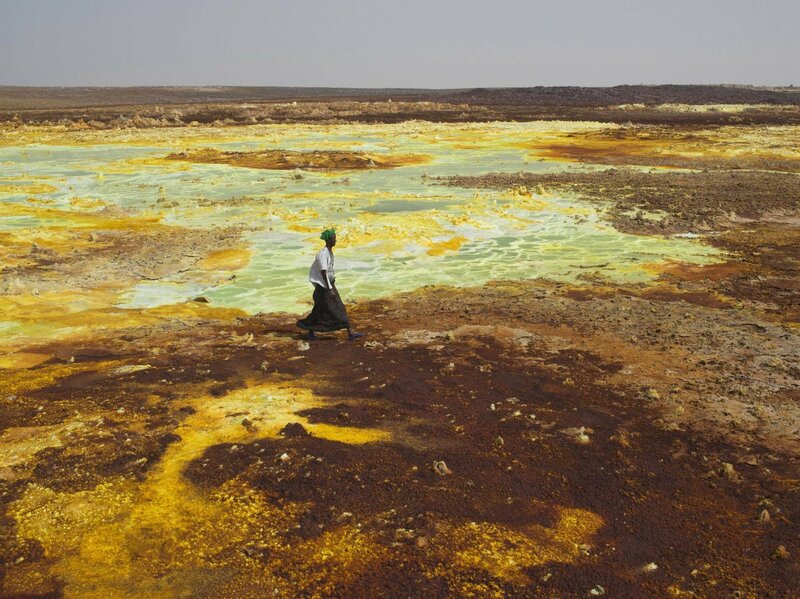 The Danakil Depression in Ethiopia Danakil Desert is one of the hottest inhabited places on planet, with temperatures ranging from 95 degrees Fahrenheit to as high as 145 degrees. Tsingy de Bernaraha National Park in Madagascar is a UNESCO World Heritage Site. 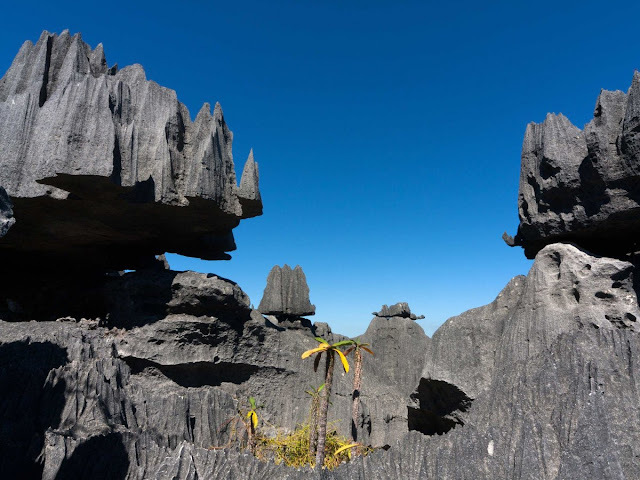 The forest of limestone needles was made when underground water eroded the existing limestone.